A company's website is its business card- it is the single platform that introduces the company to the entire world! This includes the Customers, clients, shareholders, business partners, and everyone else who might be looking for specific products or services. 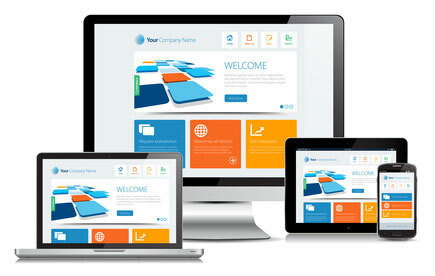 An online website has also opened a wider market for businesses, transcending time and distance, reaching the customer through a device they hold in their hand!Any business with a vision to grow beyond the boundaries of their physical establishment will testify the in favour of a relevant website. 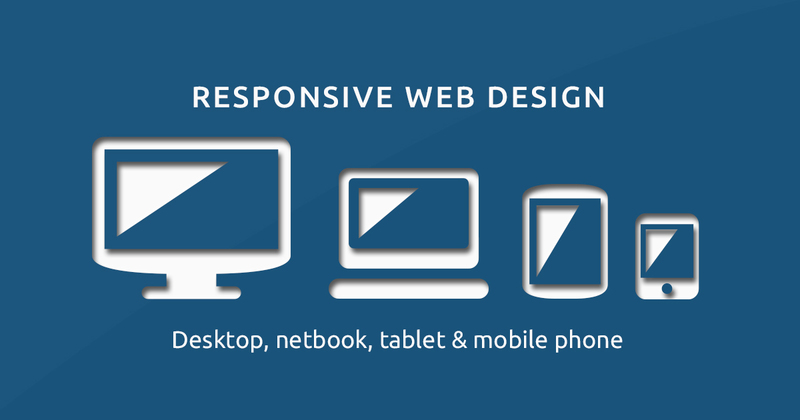 At Adone Group we offer end-to-end website design service, that are intuitive, interactive and scalable. We undertake turnkey projects for end-to-end website design and development and also design website templates which the client may execute on their existing CMS. Our services also extend to maintenance and support roles to ensure that the client's website runs seamlessly, across platforms without any hang-ups.